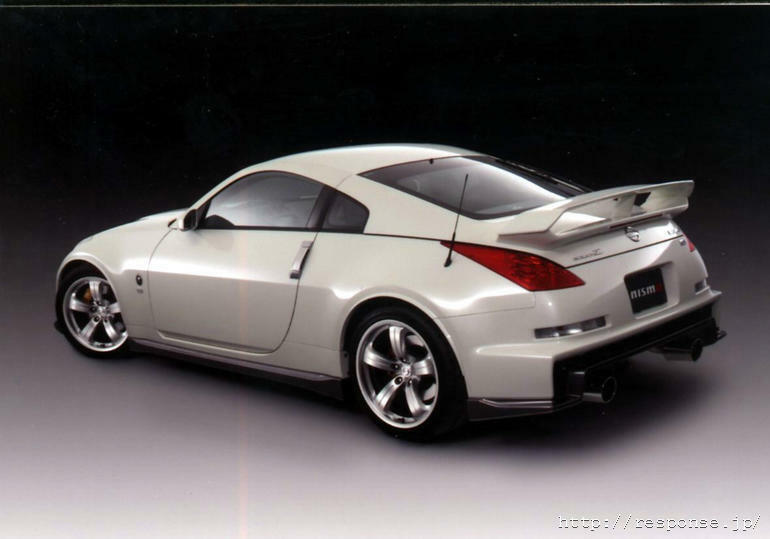 The V6 engine of the Fairlady Z (as it is called the 350Z in Japan) in the 380RS-Competition variant, realized by NISMO has a bigger cylinder capacity, of 3.8 liter. 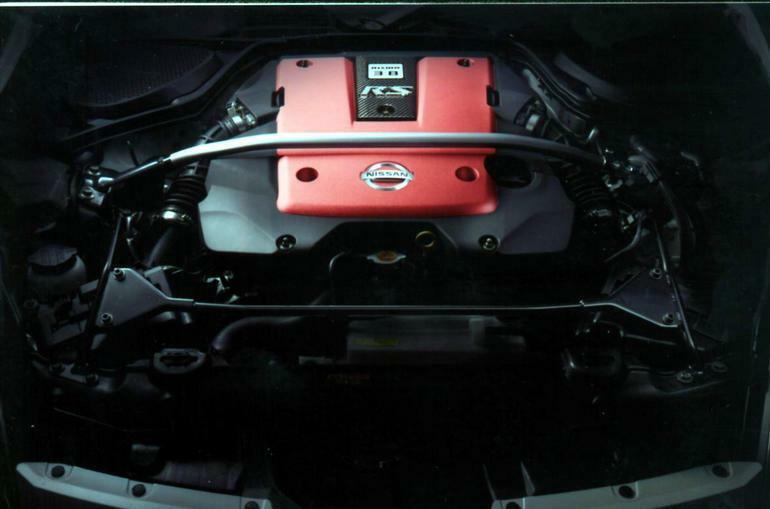 NISMO hasn’t changed only the engine. 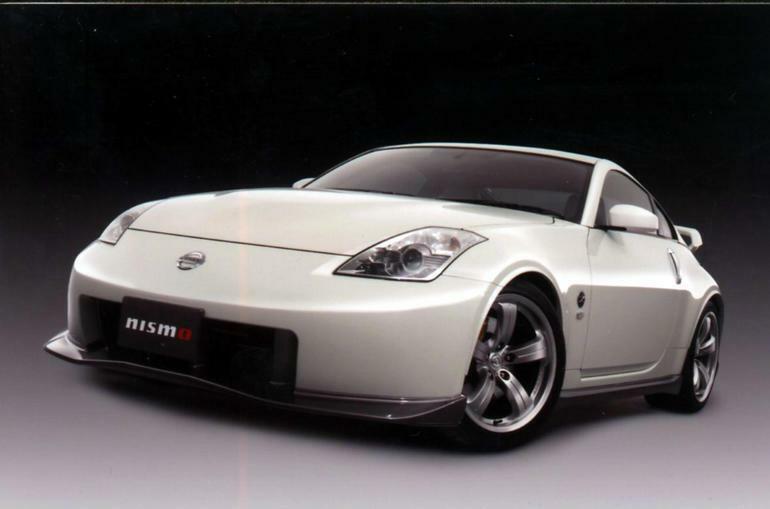 NISMO also modified the interior, some aerodynamic elements, suspension and the braking system. The new braking system is a Brembo, the front rims are of 18 inch and the back rims are of 19 inch and comes with 245/40 R18 and 275/35 R19 tyres. The price established for one of the 300 pieces of this model was established at $44,000. Not that bad!